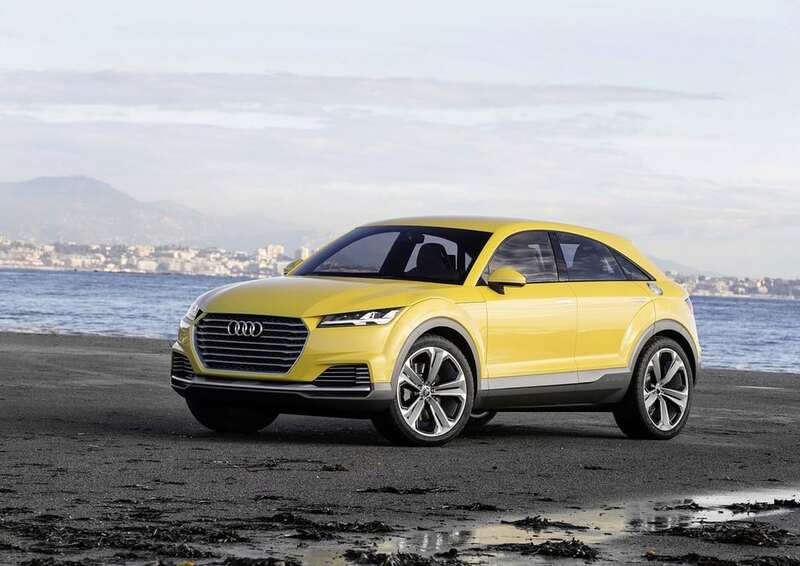 Audi’s new SUV, SQ2 which was first talked about in March at the company’s press conference has now been officially revealed by the company. The SUV has garnered speculations after it was spied testing at the Nurburgring on numerous occasions. The new SQ2 carries a 2.0-litre four-cylinder turbocharged petrol engine, capable of producing 296bhp of power. The engine which, the SQ2 shares with Volkswagen Golf R, provides with an all-wheel-drive powertrain. Apart from the new engine, the new SQ2 also carries new intake and exhaust camshafts along with the upgraded 340mm brakes in the front and 310mm brakes at the rear. A seven-speed S Tronic dual-clutch automatic transmission is offered across the lineup as standard. Cosmetically, the SQ2 sports similar visual components to that of the Q2 S line. The SUV sports a new grille with a unique eight-bar formation. LED headlights are offered as standard across all models along with roof spoiler and quad exhaust. The car rests on standard 18-inch alloy wheels with 19-inch offered as optional. Audi has managed to take the same level of sport inside the cabin with stainless steel pedals and footrests along with illuminated S logos. Other standard features in the car include a front centre arm-rest, climate control and a multi-functional sports steering wheel. The new SQ2 features the same Progressive Steering system present in the S3. 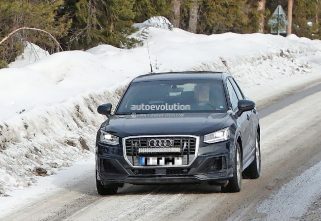 However, Auto Express reports that Audi insiders had hinted about its plans of a performance-oriented variant of the same model with a higher power, clocking close to 395bhp as the five-cylinder engine from the RS3. Prices of the new SUV has not been revealed by the company. 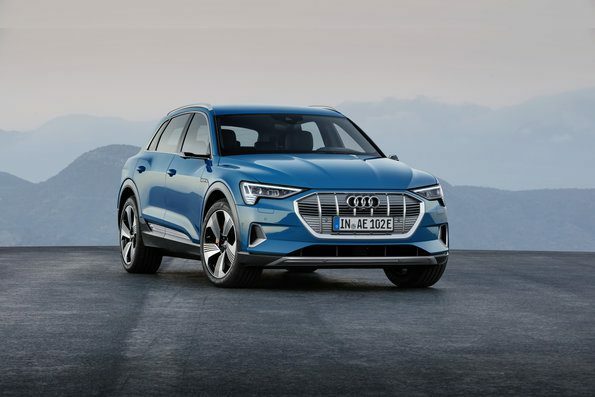 However, Stephen Knirsch, Audi’s board member for Technological development previously admitted that it might be priced close to $52,200.